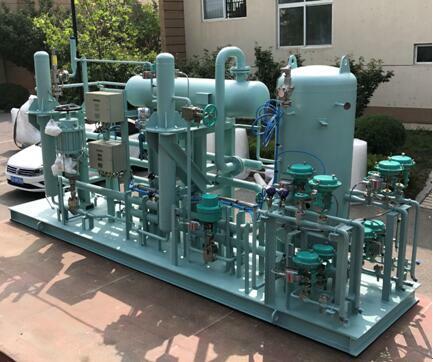 ﻿ News - Gloryholder Liquefied Gas Machinery (DL) Co., Ltd.
Gloryholder LGM’s first of two LNG high- and low- pressure fuel gas supply systems for the ESL Shipping’s new environmental friendly 25000DWT DF Ice Class Heavy Lift Cargo Vessel was successfully delivered to CSC Jinling Shipyard on July 10th, 2017. 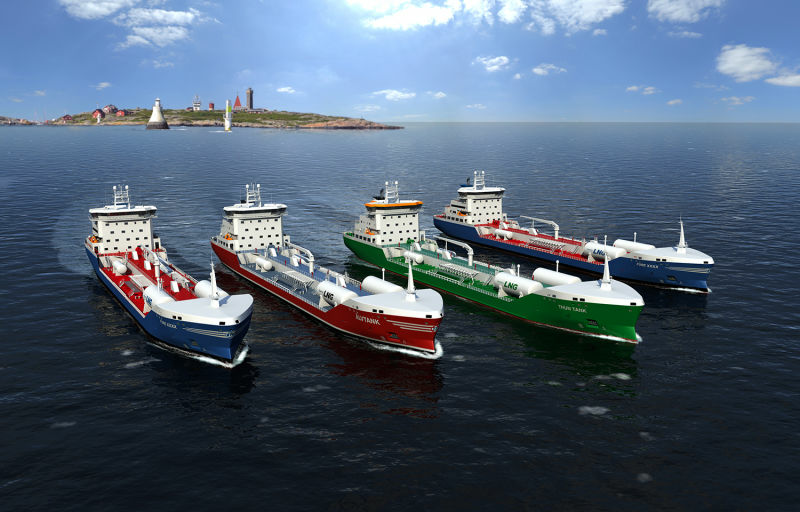 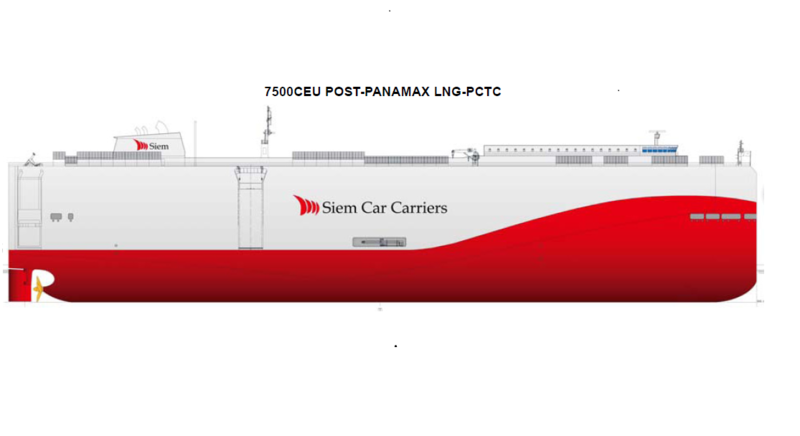 LGM has signed the low pressure fuel gas supply system contract with AVIC Dingheng shipyard for 16300DWT Chemical Tanker (4+3) on Aug.2016. 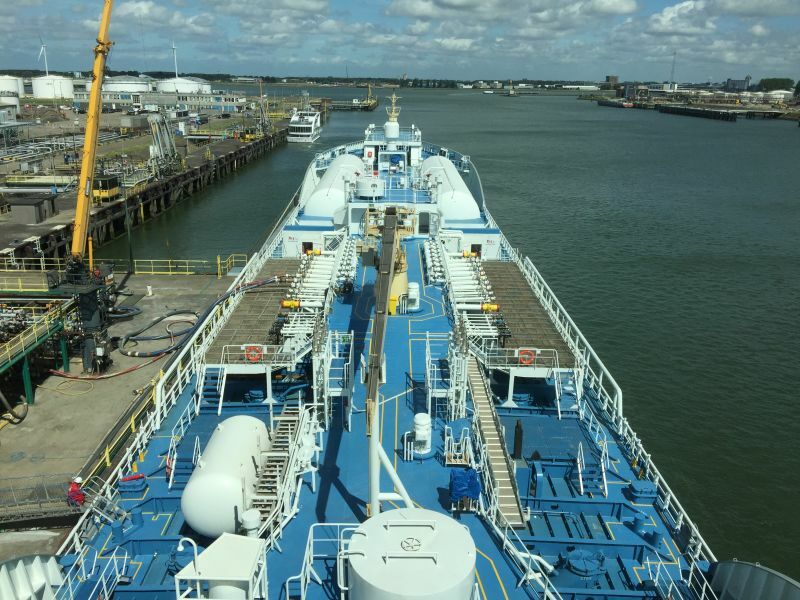 Ternsund, the first LNG fuelled power chemical tanker in the world, has finished her first voyage and reached Rotterdam port, Netherland in August 8th,2016. 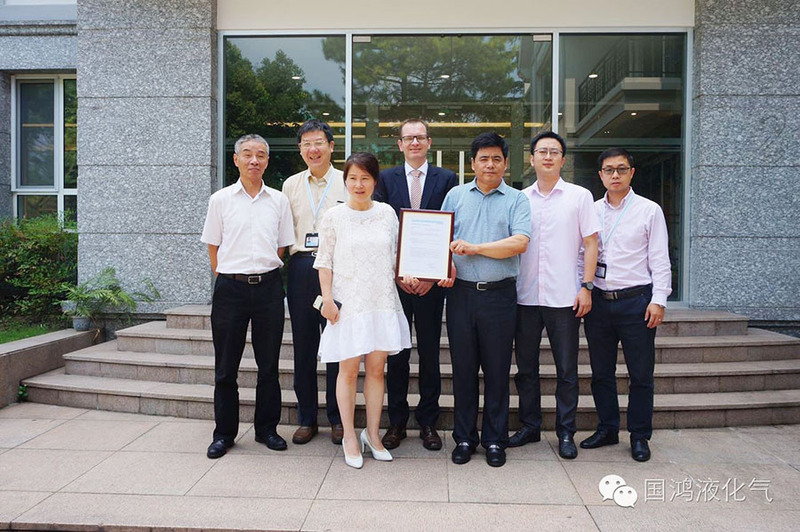 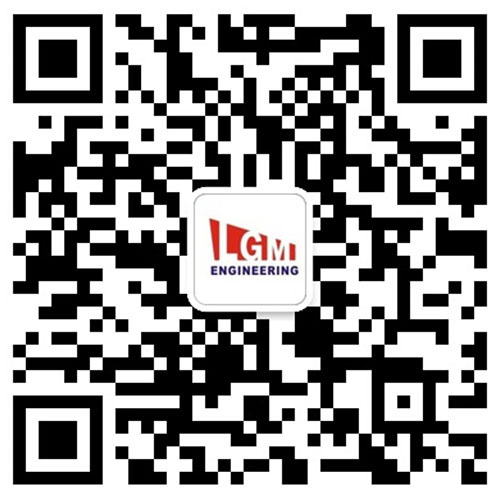 On 4th July 2016, Gloryholder Liquefied Gas Machinery (DL) Co., Ltd. has been approved in principle for “LGM–B” type independent tank by DNV GL.